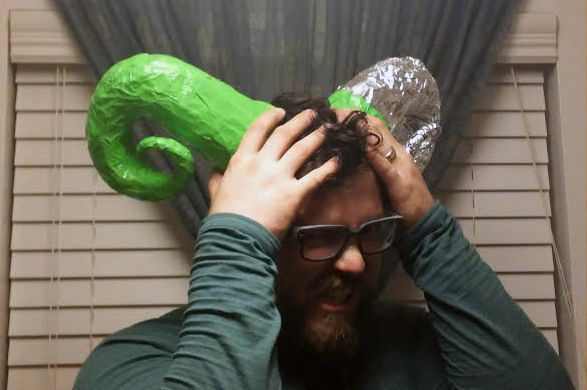 Cosplay is something that my husband has gotten into. Since I am dressing up as a fairy for Scarborough, my husband has decided he wants to dress up as a fawn. I decided to start with what I think will be the easiest part of the costume, which is the horns. After looking at many different types of horns, he decided he liked the shape of a ram’s horns. 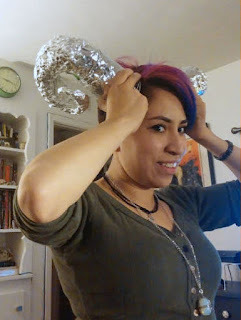 After watching a couple YouTube videos and browsing Pinterest, I discovered a great way to make the horns light weight and super affordable! 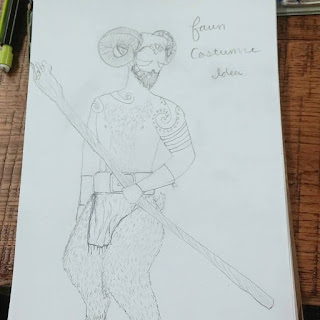 The only difference I made was the shape of the horns. 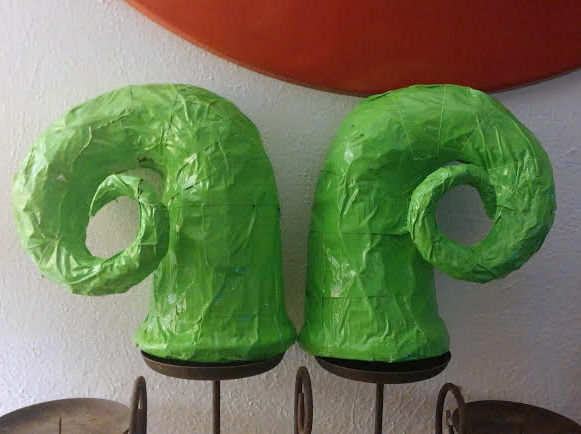 I used a longer length of wire to mold and reshape them into the ram horn shape I wanted. 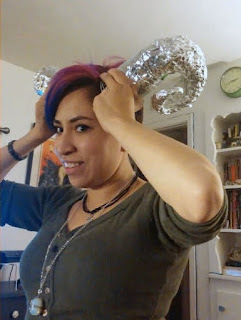 To make the horns sturdier, I wrapped them in duct tape. Obviously, there is always a need for duct tape! Right now, this is as far as I have gotten. Continue on to Part II! fawn cosplay!!! :D sounds awesome. I'm so glad you like the horns! Part 2 should be up soon!! Thanks for your encouragement! It's awesome goddesses like you that help keep me inspired and confidant in my crafty designs.